This is to inform intending candidates for the West African Senior School Certificate Examination (WASSCE) for Private Candidates, 2019 – First Series are hereby informed that the registration will commence on October 8th, 2018. Candidates should also note that the 2019 WAEC GCE registration procedure has been designed to accommodate biometric features that will be used for validation at the examination centres. 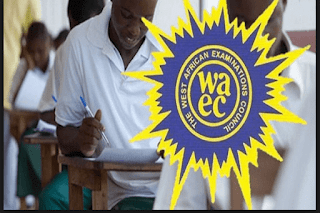 WAEC GCE (1st Series) Registration 2019 Has Commenced - See Details Registration Period WAEC GCE normal registration period is from Monday, October 8th, 2018 to Friday, December 28th, 2018. 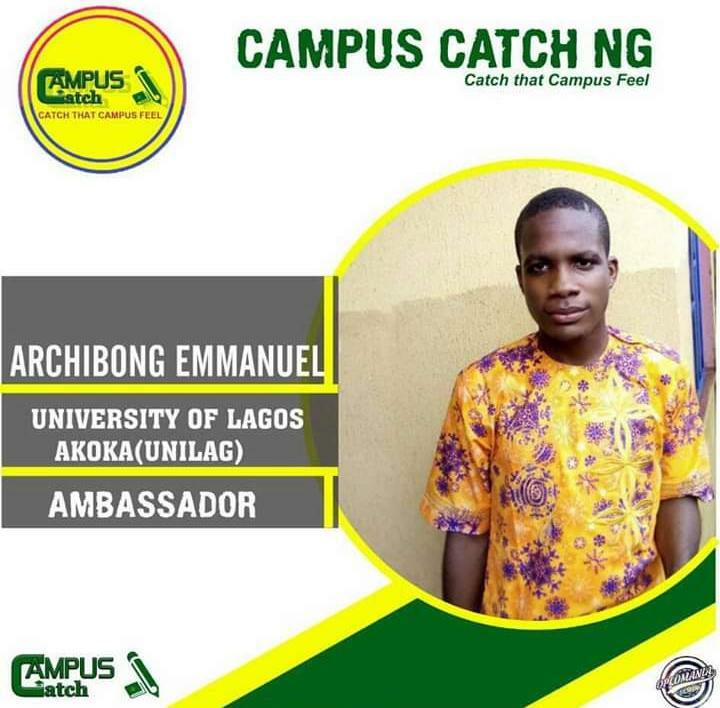 Candidates are expected to pay a registration fee of Thirteen Thousand, Nine Hundred and Fifty Naira (N13,950) only, at branches of any of the following banks or any accredited agent and obtain the Registration PIN and Information VCD: Access Bank Plc; First Bank of Nig. Ltd; Sterling Bank Plc Zenith Bank Plc; Diamond Bank Plc; First City Monument Bank Plc; Skye Bank Plc; Union Bank of Nigeria Plc; Ecobank Ltd; Guaranty Trust Bank Plc; Stanbic IBTC Bank Plc; United Bank for Africa Plc; Fidelity Bank Plc; Heritage Bank Plc; Standard Chartered Bank Plc; Unity Bank Plc; WEMA Bank Plc. In addition, candidates will be required to pay Five Hundred Naira (N500.00) commission to the banks/accredited agents. After obtaining the Registration PIN, candidates should log on to waec portal by clicking here for registration. Candidates should view the Information VCD before they register for the examination. Candidates should note that registration fee is not refundable. Candidates should print the examination Timetable at the completion of their registration. Entries must be uploaded with good quality passport size photographs, not “wait and get” photographs. The background of such photographs MUST NOT BE BLUE OR RED. The size should be 275 by 314 pixels. Entries with unacceptable passport photographs will be rejected. Candidates should study the Regulations and Syllabuses as well as the Timetable for the examination which they can download from WAEC website (http://www.waeconline.org.ng/) using the Registration PIN. Candidates must go to examination halls in mufti and without arms. No professional uniform of any kind will be allowed in the examination halls. The entire results of candidates who sit the examination in more than one centre will be cancelled. Smoking is not allowed in the examination hall. Any candidate that comes into the examination hall with mobile phone(s) and /or electronic gadget(s) will have his or her entire results cancelled. Candidates must ensure that their entries are correctly completed before uploading as the Council will not be held responsible for errors in candidates’ particulars. Request for correction will NOT BE entertained on any information which a candidate voluntarily gives at the point of registration as soon as the examination commences. Candidates must come into the examination hall with their original Photo Cards. Candidates who engage in examination malpractice will not only have their results cancelled, but may be prosecuted..